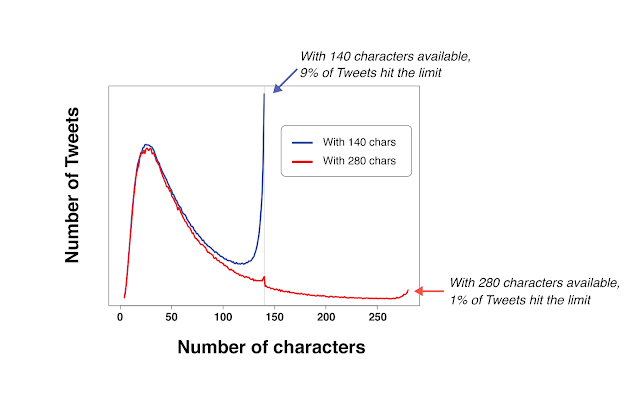 You may remember that back in September we reported on how Twitter were trialling an increased character limit of 280 characters on a few select accounts, and I think it’s safe to say the decision invited some criticism. Users expressed frustration with the platform, saying the change would simply serve to make Twitter more like Facebook and sacrifice the concise, micro-blogging nature of the site which has long been cited as a major appeal of the platform. Well cue the angry tweets because regardless of the apparent opposition to the change, Twitter announced in a blog post on Tuesday 7th November that they’re going ahead and rolling out the new 280-character limit to all users anyway. 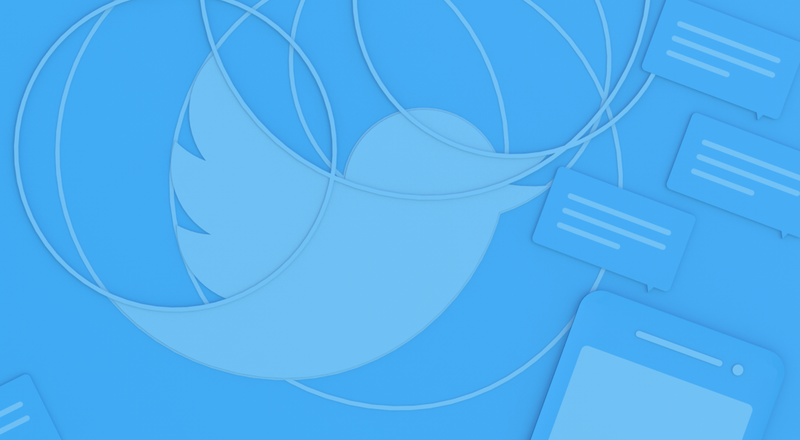 While this announcement is sure to annoy some users, Twitter insist that the increased character limit while make it easier to tweet while keeping the platform’s brevity intact. The answer given to those still concerned regarding the change is that while Twitter’s data from the trial suggests that when needed the increased character limit allowed people to express themselves more freely, cutting down the time spent composing tweets while reducing the proportion of tweets written in English which hit the character limit from 9% to 1%, the number of tweets which in fact exceeded the past limit of 140 characters was surprisingly low. In fact despite a seemingly-widespread concern that longer tweets would clog up timelines following the increase, Twitter report that only 5% of tweets sent were longer than 140 characters and just 2% were over 190 characters, occupying less space than the average image or poll. The increase also made an impact in terms of engagement, with Twitter insisting that once given more space in which to tweet, users experienced heightened numbers of likes, retweets and mentions, got more followers, and spent more time on Twitter overall.